The 20s are the most exciting decade of your life, but it helps if they are tinged with responsible fiscal behaviour. Most people who are about to graduate from college can barely contain their excitement. They are in the first years of the swinging 20s, and they are about to get employed and make something out of their lives. With a job comes the opportunity to become financially independent and make one’s own decisions. It is truly an exciting time in life, with a large margin for exploring one’s limits and finding one’s real passions. A big bank balance. Securing enough money through one's job – that's the big dream for most people in their 20s. You will always remember how excited you were when you got your first job. It gave you a tremendous sense of achievement and independence. However, you can build a large bank balance not by spending every rupee you get, but by saving a part of your regular income and making good investments whenever possible. A lot of flier's miles. The 20s are for experimenting and seeing where life takes you. You are in the best of health, you are enthusiastic about seeing the world and you are open to experiencing new people and culture. Stacking up a lot of flier’s miles in your 20s, getting access to many different experiences and learning how to travel responsibly and within budget are all traits that you will learn in this decade of your life. All the latest electronics. It is true that money cannot buy happiness. But it can certainly buy the things that make us happy. You may covet a new, expensive mobile phone or a costly home theatre system. You might want to invest in a new laptop for yourself or place an order for a stack of new wave music. Whatever your preferences, you can spend money to buy you the things that enhance your standing in your own eyes. A gorgeous car. Travelling to work using public transport can often be a harrowing process. Hence, many people start saving up to buy a car that they can use to get to work, and then hit the clubs with friends. But not just any car will do; it has to be shiny, new and in sync with your personality. With so many brands and car purchase loans to choose from, you can select the car of your dreams and zip around town in style. Safety and security. While you revel in your financial independence, it is also time to think about your safety. You cannot predict when life will change in an instant, and you must be prepared for it. Taking term insurance is a good solution for those looking to protect their dependents. It is a good solution especially if you do not earn well enough to make payments on expensive policies. 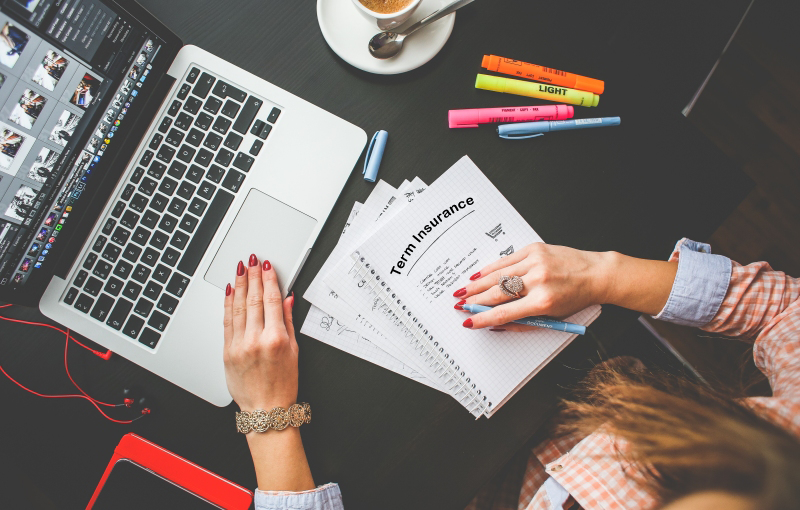 Find out how much premium you need to pay by using a term insurance calculator. You can easily research the best term life insurance policies online or ask an insurance advisor for his inputs on the same.